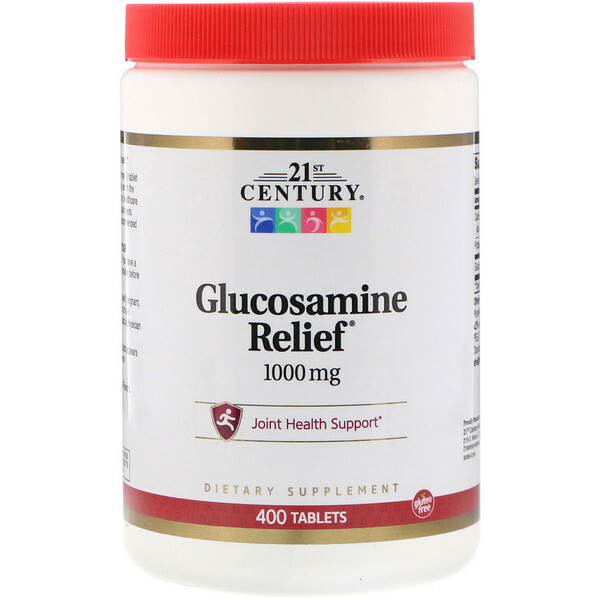 Glucosamine Sulfate supports joint and cartilage health. As a dietary supplement, adults take one (1) tablet daily. If necessary increase to two (2) tablets daily, one in the morning and one in the evening, or as directed by a healthcare provider. Daily dosage may very based on individual needs. Allow one for best results. Do not exceed recommended dosage. Cellulose, polyvinylpyrrolidone, stearic acid. 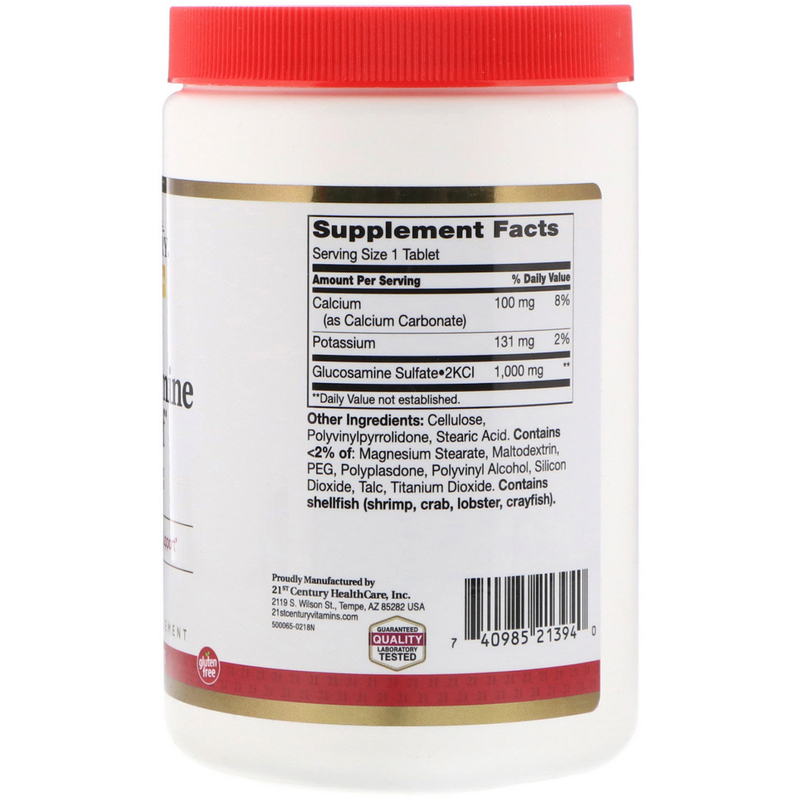 Contains <2% of: magnesium stearate, maltodextrin, peg, polyplasdone, polyvinyl alcohol, silicon dioxide, talc, titanium dioxide. If you are diabetic consult your physician before using this product. If you have a shellfish allergy, please consult your healthcare provider before using this product.